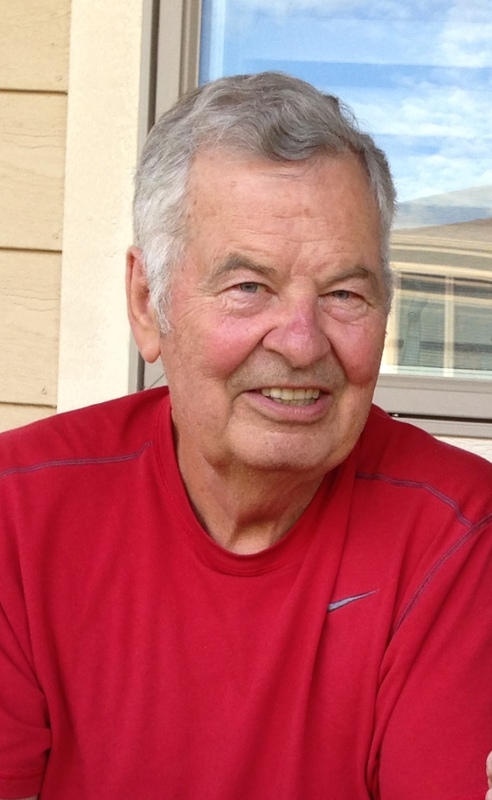 As directed by the funeral home, news has been received with the passing of Delta Golden Wings member retired Delta pilot Captain Scott Robert Jones, age 76. Captain Jones joined Delta Air Lines 03-14-1966 and was based ATL/030 at the time of his retirement. He is survived by his wife Diane, their children and grandchildren. The heavens gain and the earth loses with the passing of Scott Robert Jones on January 17, 2017. He was a husband, father, grandfather and pilot. He was born in 1940 in Minneapolis and was raised in Decatur, Georgia. He joined the Civil Air Patrol at an early age and never looked back. Flying was in his blood. After a brief stent in the Army flying government contracts in C130s with Flying Tigers/Zantop he was hired by Delta Airlines in 1966. He retired 30 years later. Scott was known as the “coolest pilot in the cockpit.” He mentored many young people as he had such a youthful charisma – be young, be foolish, be happy. He is remembered for his lighthearted, joyful zest for life and for his always helping and joking nature. He never met a stranger. We will miss the laughter and smile that he always put on our faces. Scott is survived by his wife of almost 46 years, Diane; three daughters, two sons-in-law, four grandchildren and lots of friends. He was a lover of people and never missed an opportunity to help a fellow human being. What a special man! He is guaranteed to rest in peace; but watch out angels, because here comes Scott! Mrs. Jones asked that the attached obituary and photo be added to your website.